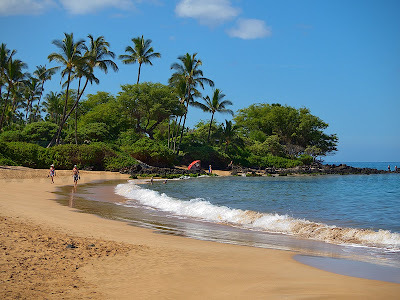 Yet another exquisite morning on Maui. Having moved here from Chicago, I am still in awe of the weather. 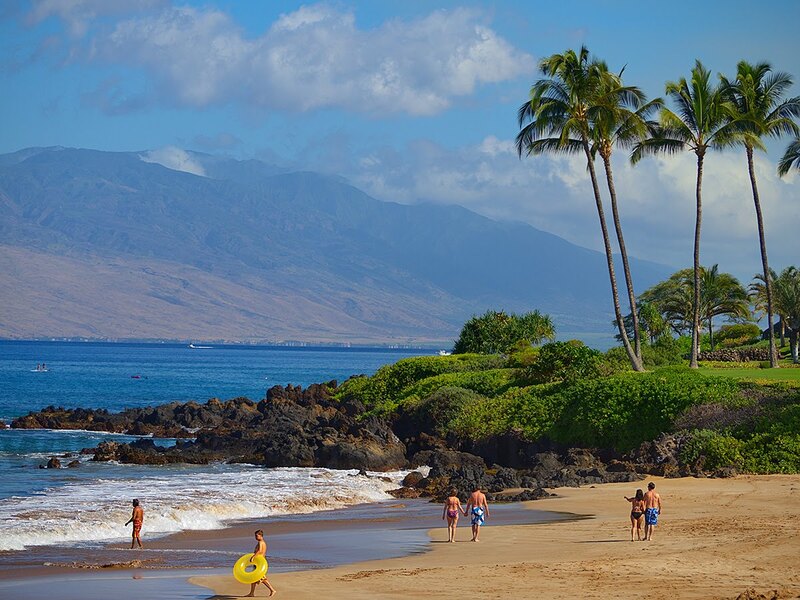 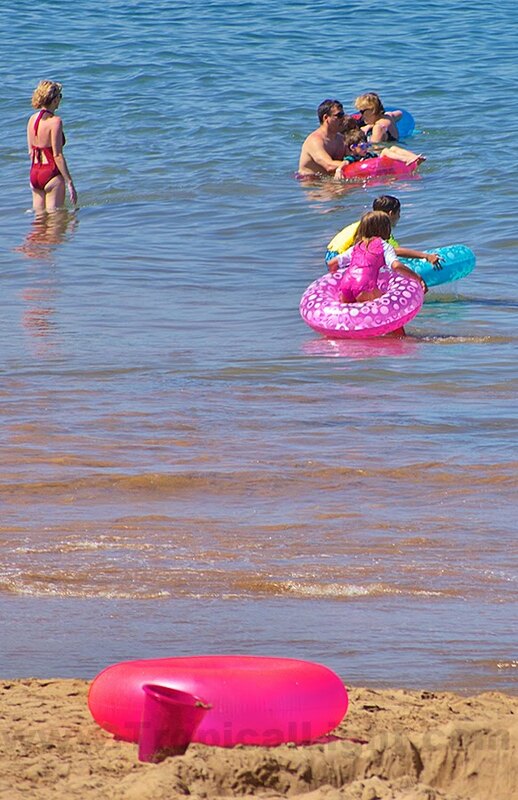 With the exception of two or three days each year, every day on Maui is as beautiful as the most perfect summer day in Chicago.